We’ve teamed up with the University of Salford for the New Adelphi Comedy Night. A show that is fresh, fast and fun! 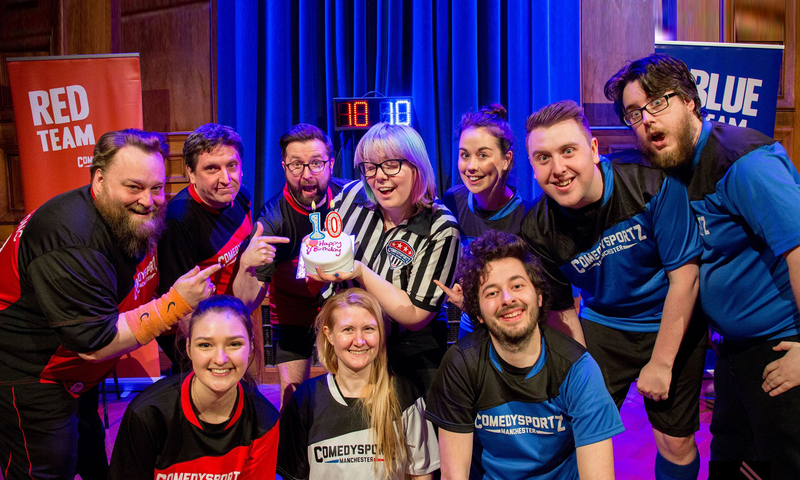 In the first half we’ve got quick witted improvised shenanigans with off-the-cuff gags and games featuring a student guest from the University’s comedy and performance degrees. The second half is a comedy open mic for student and guest comedians to try out new material whether it’s stand up, improv, sketch or song. Your chance to see the future faces of comedy… today! Tickets £3. Open to all.